Our latest projects across India. 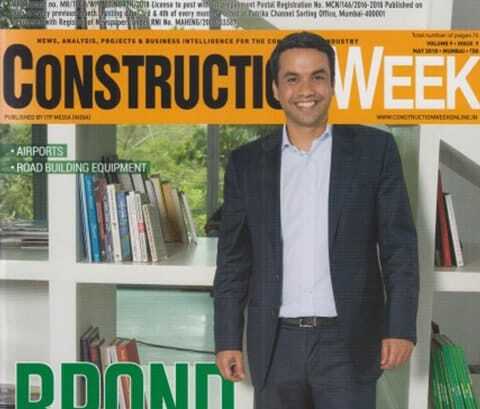 Get the latest updates and happenings on Godrej Properties here. 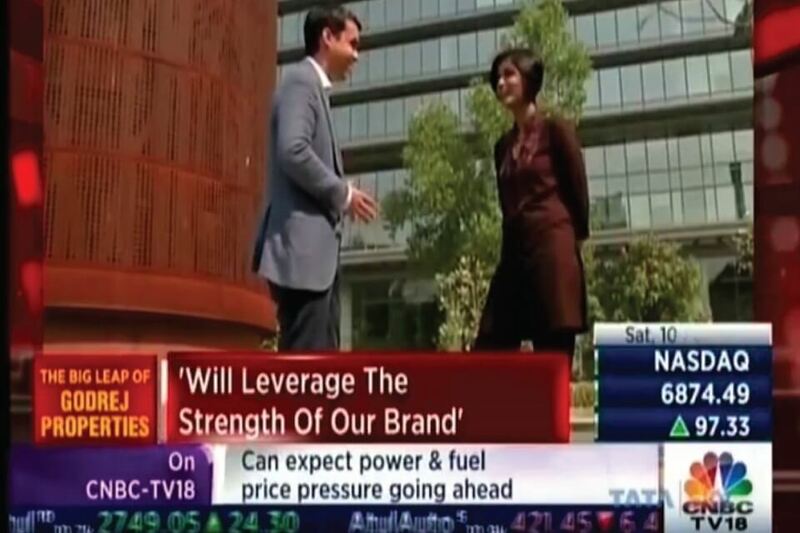 This is to inform user / customer(s) that www.godrejproperties.com, www.godrejthetrees.com & www.godrej.com are the only official websites of Godrej Properties Limited (“Company”). User/Customer(s) are cautioned and advised not to rely upon any information stated on any other websites which may appear to be similar to the company’s official website, including containing company’s logo / brand name. The information contained in such websites may be misleading/false and user/customer(s) may suffer loss if they rely on such information. In the event user/customer(s) come across any such websites similar to company’s official website containing its brand name/logo or any other information, then kindly contact and inform us on marketing@godrejproperties.com in order to enable the Company to take necessary action. The Company has not authorized any of its Associates/Channel Partners or other partners to contact potential/existing customers soliciting business for our projects. 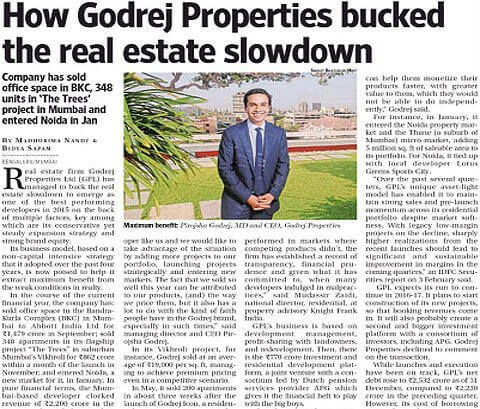 If you have received any unsolicited calls or text messages in breach of the regulatory norms, please report such instances to us on marketing@godrejproperties.com for our further investigation.